Would you like to have a break in the capital city of Costa Daurada and feeling absolutely free? 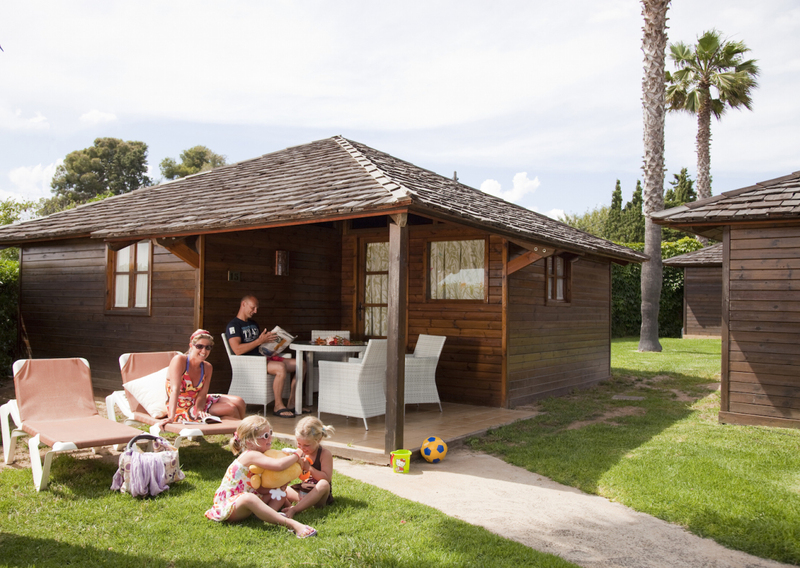 Salou has three outstanding campsites, so that you can pick your favourite and enjoy some pretty amazing family holidays surrounded by nature. Camping Resort Sangulí Salou (4 stars) was born in 1972, and it was between 1991 and 1992 that it first got an international certificate thanks to its quality. It provides users with different plots, mobile homes and bungalows. Camping Resort Sangulí Salou has been distinguished with the Best Camping Europe award, and packed with a number of facilities, which include various swimming pools, a commercial and sports area, or an amphitheatre, to name a few, that will allow you to escape from routine and having a great time on a beautiful environment. The programme of activities has several options to suit every need, such as dancing competitions, paddle or karaoke, among many others. La Siesta Salou Camping Resort (3 stars) offers users the chance to stay in different accomodations: mobile homes, bungalows and apartments. It has a wide level of equipment, which includes a food area and a supermarket, and Wi-Fi connectivity in the premises. Having a great time with the family is very easy in La Siesta Salou Camping Resort, as it provides a wide selection of entertaining activities for the kids and adults, such as a sport and kids area, and three swimming pools. 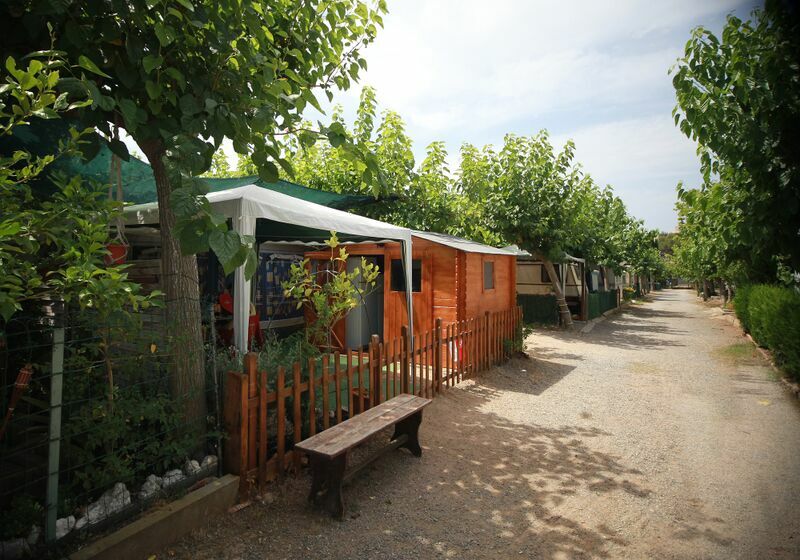 Finally, but not least, we have Camping La Unión (3 stars), located very near a course course and PortAventura World. 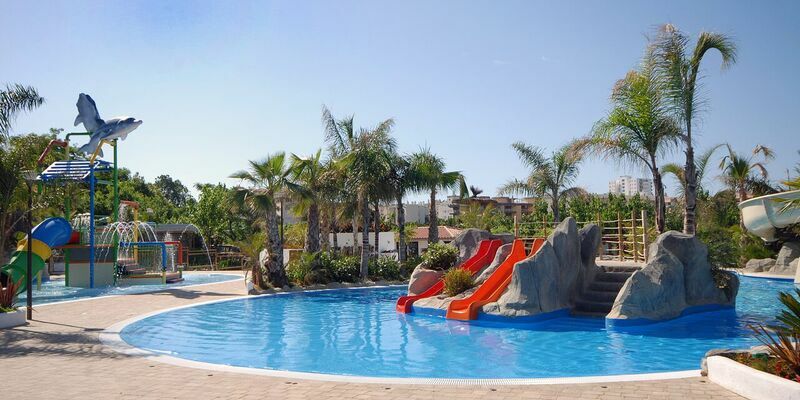 It has different areas and great facilities that area ideal for the summer and the Mediterranean weather, such as two swimming pools, a barbecue area or a kids club. 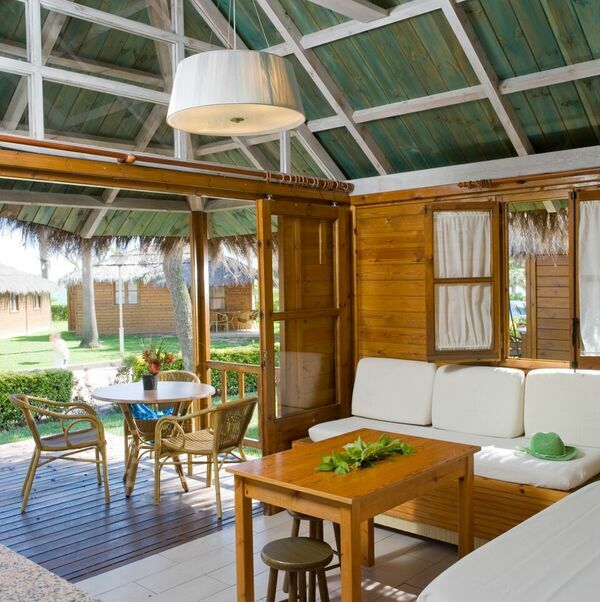 It also provides two different kinds of accommodation: mobile homes and bungalows. So there you have it: visit Salou before it’s too late, and enjoy the best #momentcialsSalou and some pretty unforgettable holidays!